Free AD: New Animated Christmas Movie in Theaters November 2017! Group Sales Available! 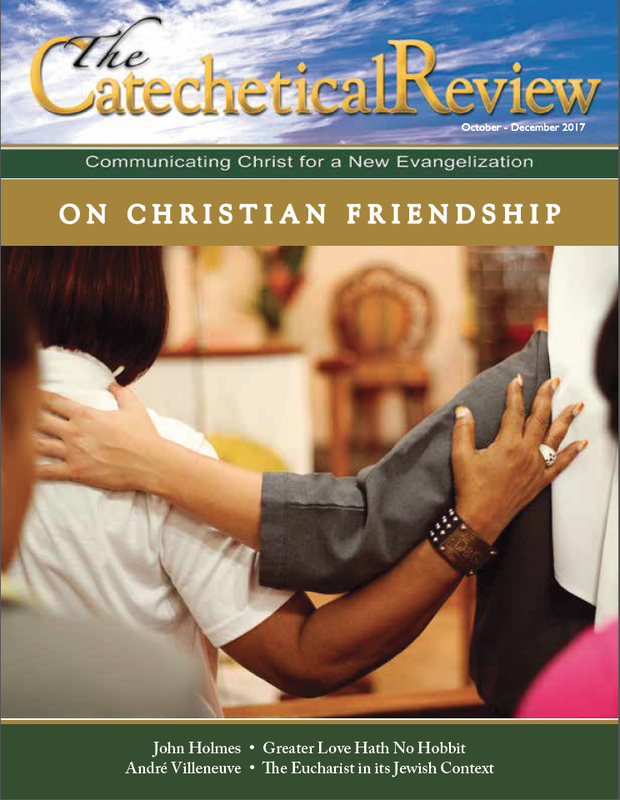 Free AD: Online Catechist Formation with Mentors Now Available!